How Many Beers Does Jayson Werth Have? Quite stereotypically, the Well-Beered Englishman passes along this imbibing-related newsbit. 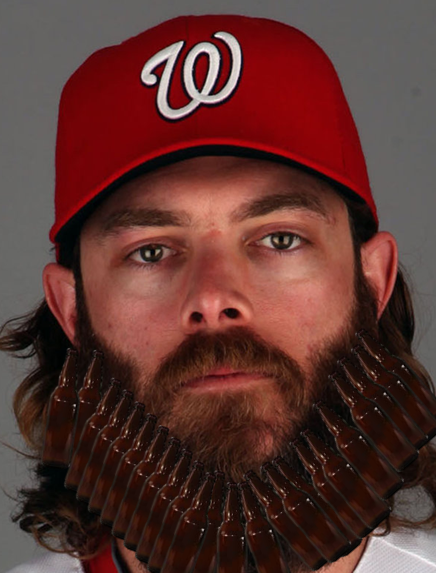 We hoped you liked reading How Many Beers Does Jayson Werth Have? by Bradley Woodrum! Bradley writes for FanGraphs and The Hardball Times. Follow him on Twitter @BradleyWoodrum. Liar. It does not say that on Jayson Werth’s Wikipedia page. But I bet it will soon….